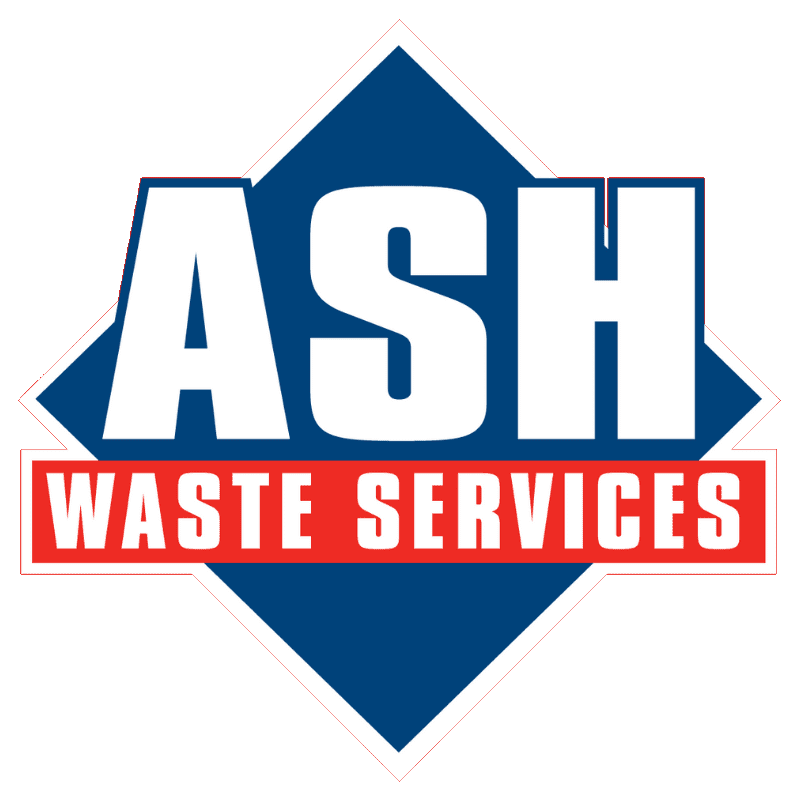 Home » News » ASH Group Are Finalists! 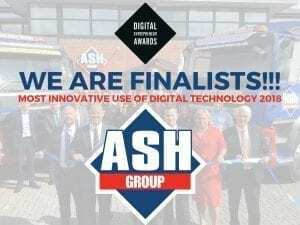 The ASH Group are delighted to be selected as a Finalist at the Digital Entrepreneur Awards 2018 in the field of Most Innovative Use Of Digital Technology! The Digital Entrepreneur Awards are the longest-standing national tech awards, having recognised Britain’s online offering for over a decade. Now in its 14th year, the DEAs have been a springboard to success for many of the web’s pioneers, underlining their hard-work and innovation.